An application for your Android Smartphone or Tablet. 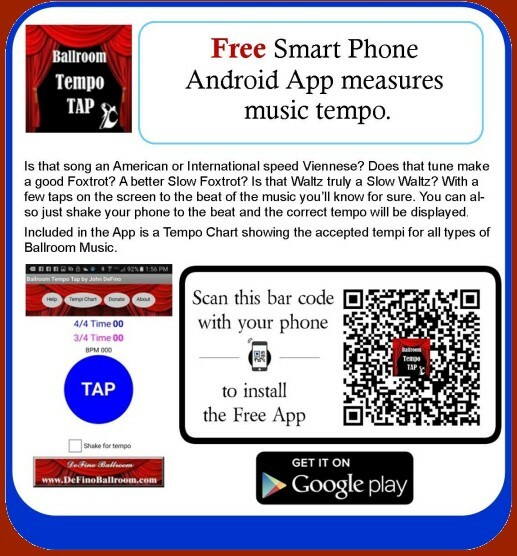 Allows you to listen to a song and determine the tempo. Just Tap where indicated to the beat. You can also shake the phone to the beat if you check the box marked 'Shake for Tempo".